Know what YOUR patients think about YOUR services? 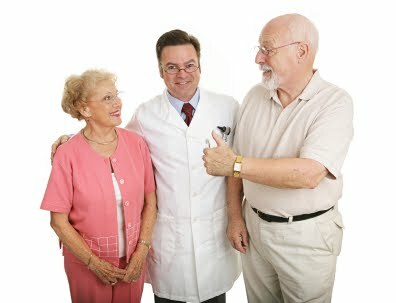 Patients choose YOU for their health care needs. Whether it is because you are highly recommended from a family member, friend or neighbor, you accept their insurance, your close proximity to work or home, or some other reason, they are asking for care they need from you. Regardless of how they first found you, isn't it important to know if you met or exceeding their expectations? 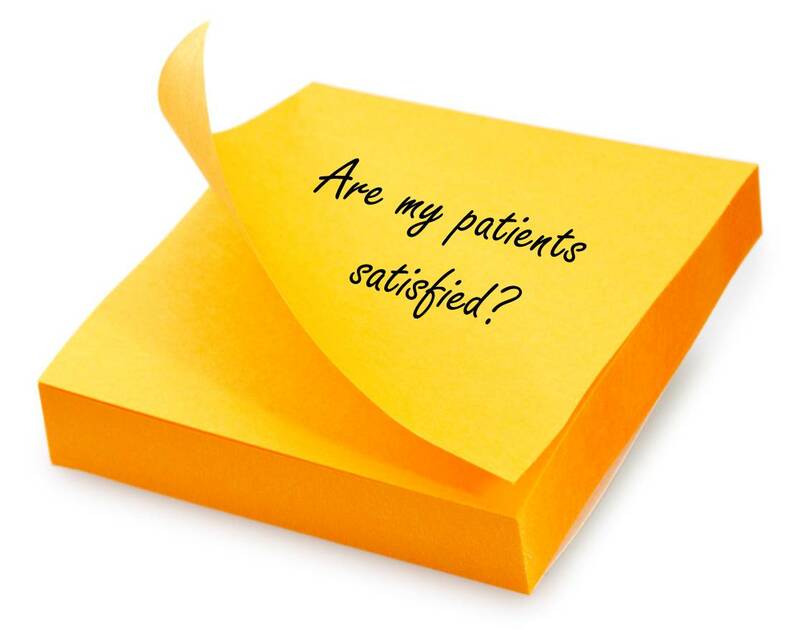 Getting timely, unbiased feedback after a patient visit is important to understanding how satisfied your patients are with your services, staff, and processes. WhereToFindCare.com helps you get that valuable feedback for FREE. Registered health care providers can solicit feedback from their patients using the Get Reviews feature. Providers can send personalized invitations via email to patients inviting them to provide valuable feedback on their services. The surveys provide detailed information that help providers improve processes and learn what is going right and what can be improved. Providers receive an alert when a new survey is posted on their profile and can review answers to specific survey questions, overall score, and general comment. Providers also have the option to respond to any survey. Patients are notified via an email alert when providers respond to their feedback. Why wouldn't a health care provider want to know what their patients thought of their visit? Not registered? Registration takes only a minute.Get started here. Have you registered your profile on Where To Find Care.com? Registering your health care service is fast, easy, and FREE. Busy health care providers don't have time to wait for access to their profile-they want to make changes quickly and get back to the business of providing excellent health care. 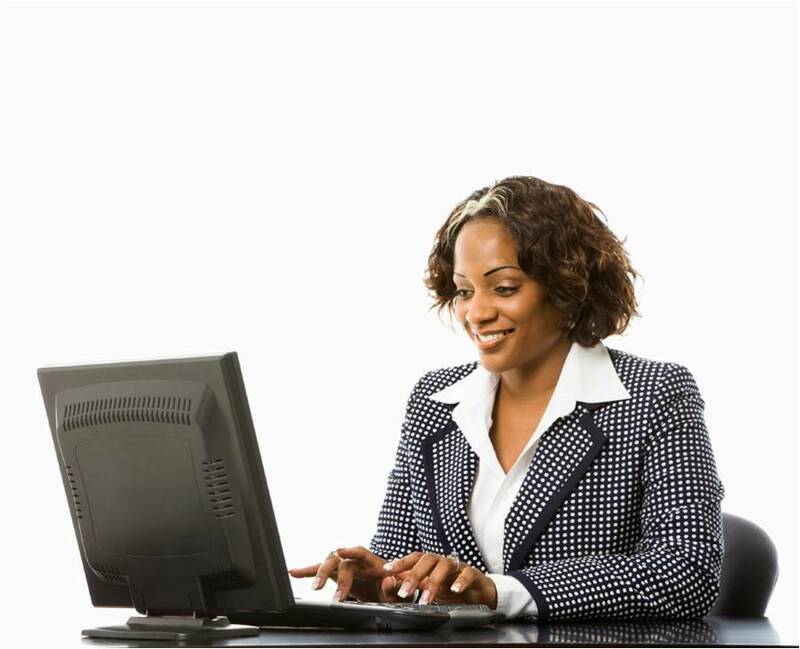 We understand and that's why our process is designed to give you instant access after registration and verification. There are many benefits to being a registered provider on WhereToFindCare.com. Learn more today by Getting Registered. We all do it. We put a few great testimonials on our websites that speak to how great we are. It's expected. But our customers are more savvy these days, especially when it comes to health care. Patients don't want to see a few well-written letters on your corporate website. They want the truth -- the good, the bad and the ugly. 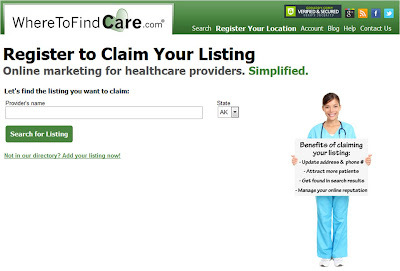 They're seeking out healthcare ratings websites and they're in search of honest opinions from other patients. Believe it or not, they actually want to see a few negative comments. Because those negative comments validate the positive ones. Plus, how you handle these public comments also provides insight into how your organization might treat people in general. For example, are you argumentative or apologetic? Do you use feedback to improve? Your responses say a lot. Evaluate your options. Use a healthcare specific ratings website rather than a general site (like Yelp, etc) because they give prospective patients more relevant and useful information. Questions are geared toward patient care scenarios and focus on things that patients actually care about. Plenty of healthcare ratings websites exist, so do a little homework to determine which one works best for you. First, find out which sites already have reviews on your organization (do a Google search using a phrase like "southgate surgery center reviews"). Working with a site that already has a good base of reviews can give you a head start. Next, determine whether the website allows you to respond to comments or add marketing information to your provider profile. Also look for additional features like alerts when you get new reviews or resources to help you promote your reviews. Ask patients to rate you. The more reviews and patient testimonials you can collect, the more accurate a picture you can present to prospective patients. Therefore, you should make it your practice to ask every patient and visitor to 'share their experience on a third party ratings website to help others determine whether your practice is right for them.' Saying something along those lines on your website, invoice and on a script during the checkout process will increase your response rate. Here's something to keep in mind: In a recent study of surveys on WhereToFindCare.com, we found that 90 to 95% of reviews were positive. Share your ratings on your website and social media profiles. Much like the travel industry does, you should proudly display your ratings. Post a link to your reviews page on your website and social media profiles. Post them in your lobby and waiting rooms. And every once in a while when you get a really moving testimonial, go ahead and post it as a status update on your Facebook page and Twitter stream. The more people see your ratings online, the more they will trust your organization. Not just that you'll do a great job taking care of them, but that you truly care about your patients and what they think of you. Have a question? Just ask in the comments below! Home health agencies and private duty home care agencies may not realize it but Twitter can be a powerful and cost effective marketing tool. Most agencies think social media and especially Twitter don't fit into their marketing mix because their prospective patients aren't using them. That may or may not be true, however many doctors and hospitals ARE using Twitter. So in addition to using Twitter to connect with patients and customers, don't overlook the powerful networking opportunity with referral sources. 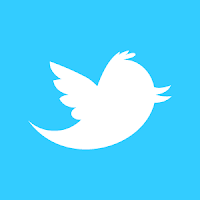 While in Twitter, do a search on names or specialties of referring organizations in your area. Click the People tab in the results. You can also try the handy Twitter directory www.twellow.com. Once you find people or organizations you'd like to connect with, just give them a follow and start listening to what they're saying. Answer their questions, make comments and eventually ask questions of your own. Don't try to sell them. Engage them and build a relationship with them online. Eventually you'll be able to take it offline and meet IRL (in real life) for coffee or a sales call. Just be patient and wait for the right moment. Is your home health agency already on Twitter? Have you found a referral or made any other important connections? Tell us about it in the comments below. In a previous post, I explained how Henry Ford West Bloomfield Hospital in Michigan has created a whole new level on which to compete by focusing on the patient experience. Here, I'll show you how that focus creates a goldmine of social media-friendly content that is fuel for a successful healthcare marketing campaign online. And how you can create a similar campaign at your hospital. Henry Ford has tons of social media-friendly content. The uniquely beautiful facility the events it hosts as well as the heartwarming patient experiences they create every day yield an abundance of photo, video, live tweet and other content that are easily shared across social networks. For example, the upcoming wedding that will be held at the hospital will surely yield many photos that are so unique, people may be inclined to share them with their social networks ("Check this out...these people got married at a hospital -- isn't that wild?!"). A hospital can help the process along by posting photos (after getting the appropriate permissions) on its Facebook page. Then send a simple tweet with a creative hashtag that links to either the photos on the hospital's website. By the way, the website landing page should also include information on how to book a wedding or other event at the hospital. Okay, so maybe your hospital won't be hosting any weddings any time soon. That's ok, you still have plenty of opportunities. Your goal should be to make people feel included in whatever is going on at your hospital. You want your hospital to feel familiar and comfortable to people. You accomplish this by helping people to visualize your hospital in friendly and comfortable light, perhaps not how they may normally see it. When they think of your hospital now, they probably think of a crowded emergency room and sick people shuffling through dimly lit halls (we know that's not accurate, but that's what people imagine, hence the challenge here). So if you show your hospital the way it really is as well as the friendly people who work there, you can change that perception. Also, allowing people to see things before they check in helps to reduce anxiety. Give them behind the scenes look at operations or events. Show them community benefit events such as health fairs, car seat checks, immunization clinics, whatever. Show them that your hospital is not just a place where you go when you get sick, but it is also a partner in your community's health. As a bonus, if you do this in real time using Twitter, you may also see increased event attendance. Even better, promote the event in advance by showing setup preparations and detailed information on what the event covers. Interview doctors, nurses, staff a patient is likely to meet during his/her stay or other interesting people. Show a day in the life of the emergency room, cath lab, L&D, or whatever service you'd like to grow (or that you have a public perception problem with). This will be tricky, especially because you'll need to keep your video under 3 minutes and you'll probably have to blur a lot of patient faces. Also read our 5 tips for using video in healthcare marketing. Illustrate some of the things you do different from other hospitals. If you have a concierge service, do a quick video showing how it works. If you meet surgical patients at the door when they arrive, show that. However you decide to do it, using the patient experience in your online marketing campaign is a great way to help people see your hospital in a new light. It is the best way to get your message to travel across social networks and to help people connect with your services and programs.